D&D – What a Pair! 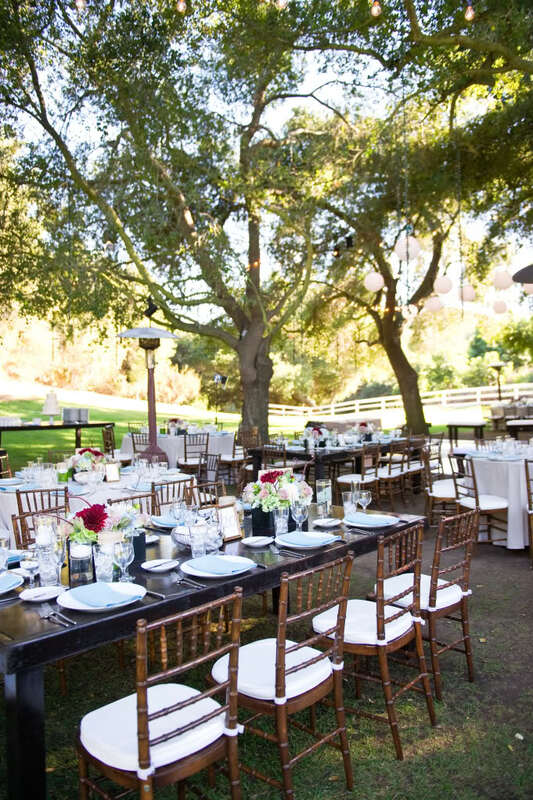 Dara and Danny held a LOVELY wedding at Saddleback Ranch in Malibu, CA. 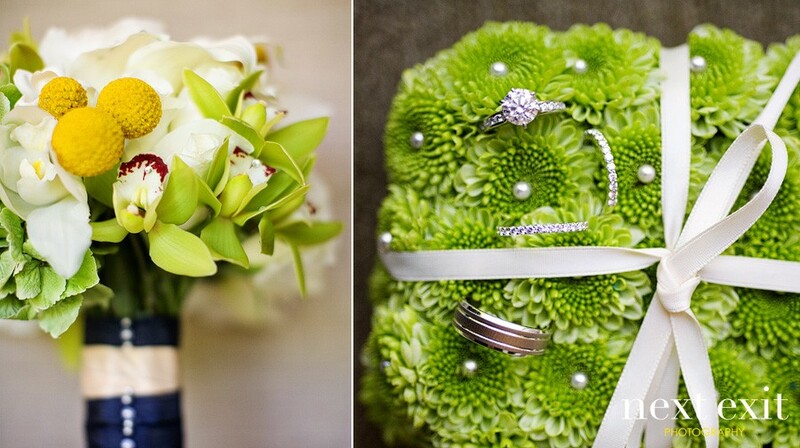 Everything was so beautiful and AH-mazing! 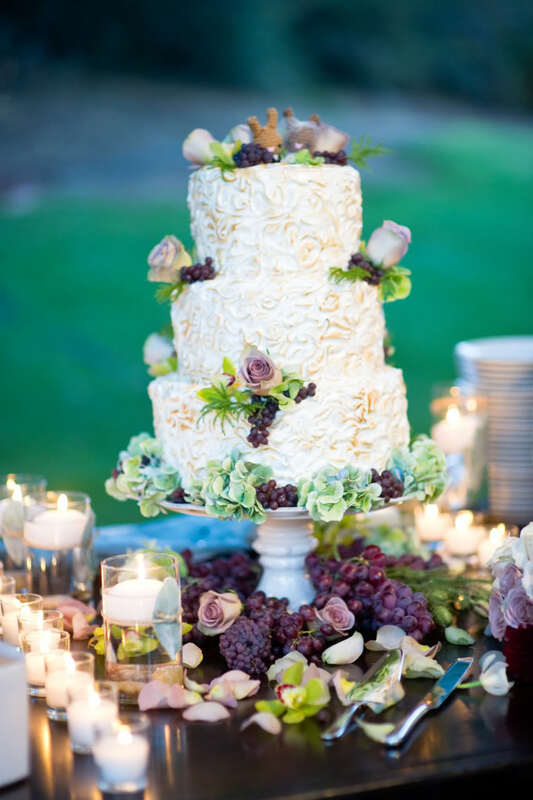 The surroundings and decor were lush and paid homage to the vineyards the wedding was held at. 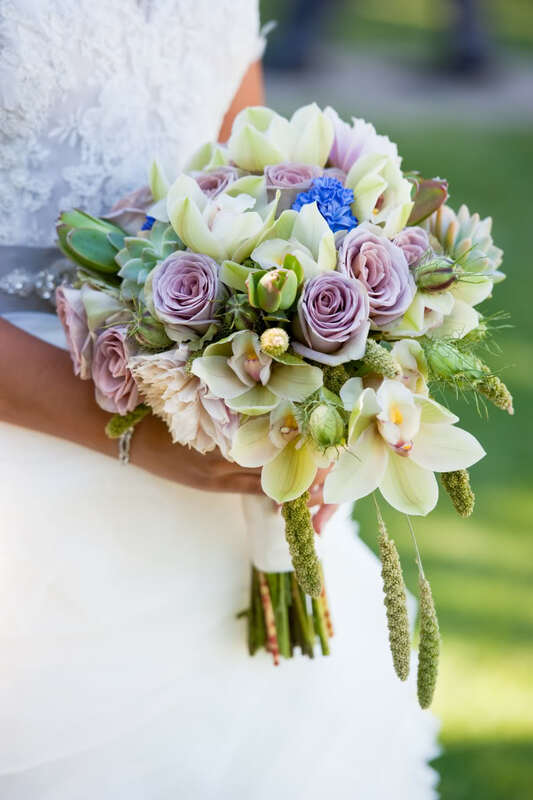 The palette of the florals – soft and romantic with touches of succulents, roses, and orchids. 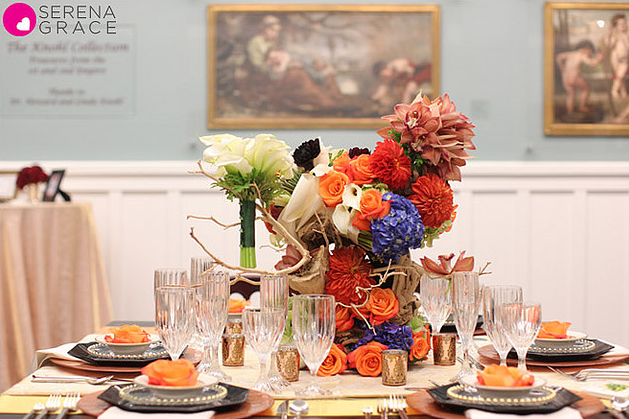 Hints of dahlias also peeked through from our center pieces for a color splash! 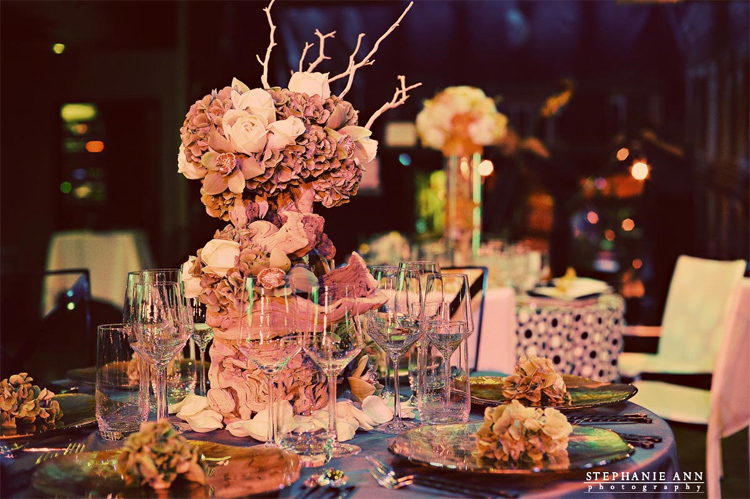 What a beautiful party where guests danced and enjoyed the night away under the sparkly twinkling of lights within this grove of beautiful majestic trees – right below the stars. Hurrah to Dara and Danny! 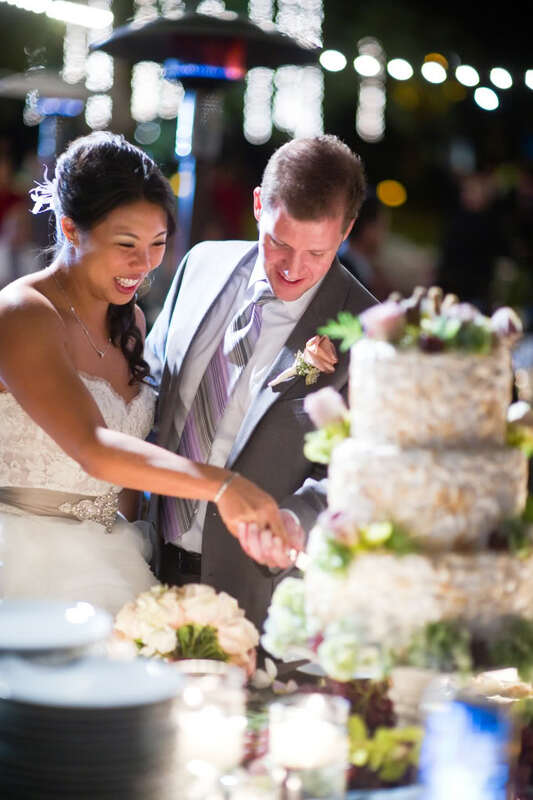 See more photos from Love and Splendor where Angel helped the sweet couple create their perfect day! Fun Launch party for Muzeo, a museum and cultural arts center located in Orange County, California. Not only was I lucky enough to display my work at the launch, but I was also invited to attend! See Serena Grace’s photos of the party, here. Can you spot me in one of them? 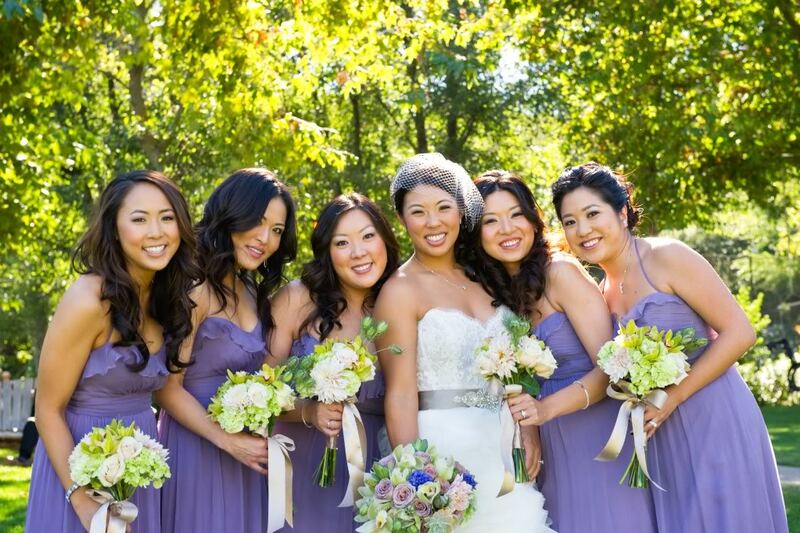 Check out Joyce and Joe’s wedding in Newport Beach we did in April 2010. 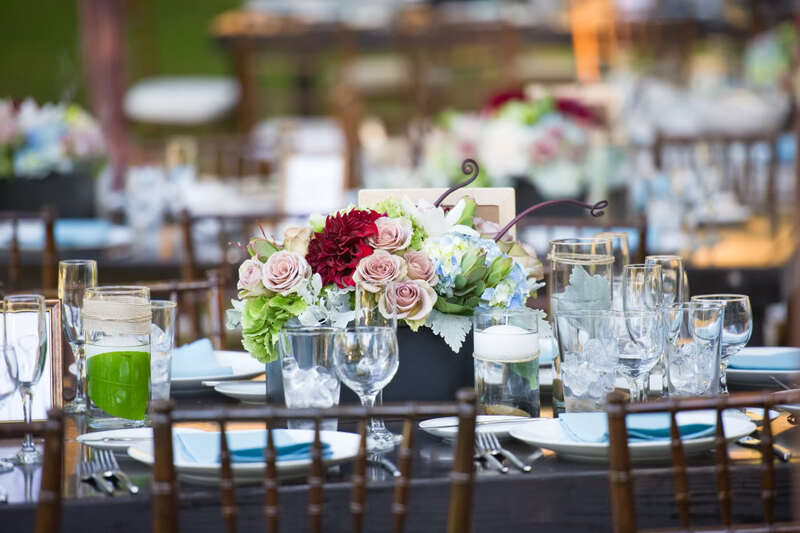 The florals were full of color, yet it was the little details we added to each and every piece we created that added that extra little something. 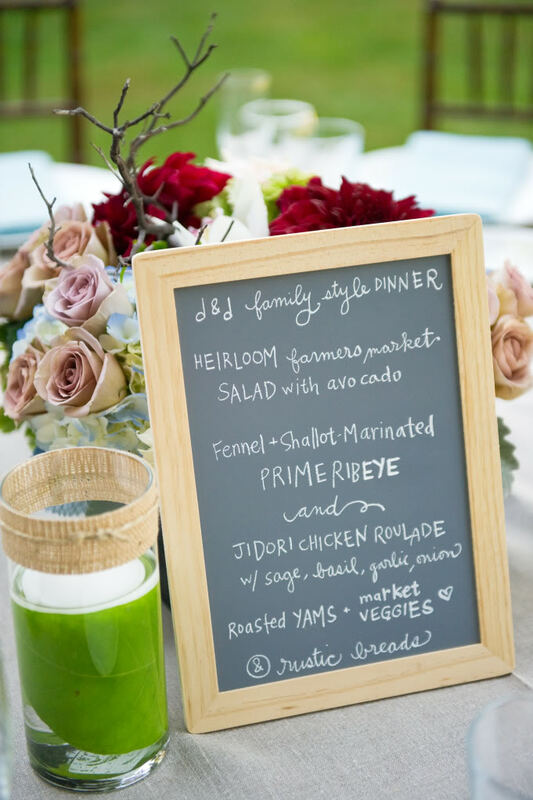 Our work for Annette and Aaron’s wedding featured in Bridal Banter! Polka dots, photo booths, rock climbing wall, and tequila shots – need I say more? 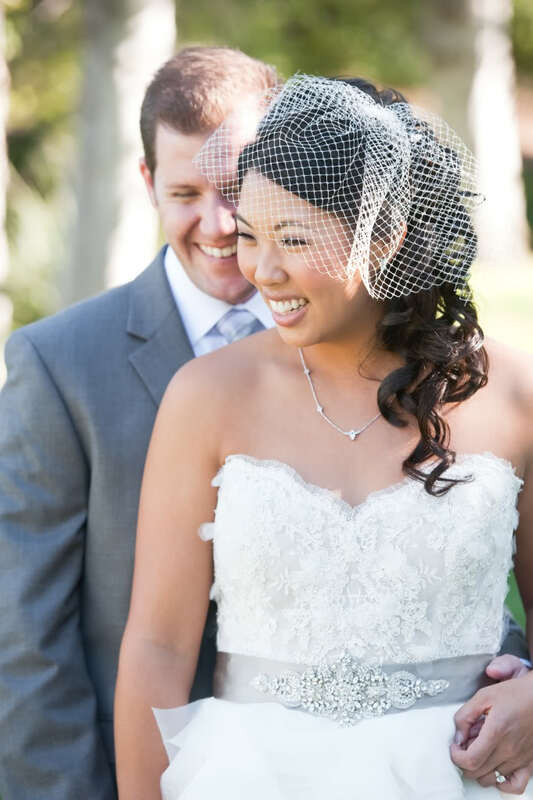 Annette and Aaron’s big day was a sweet September wedding. 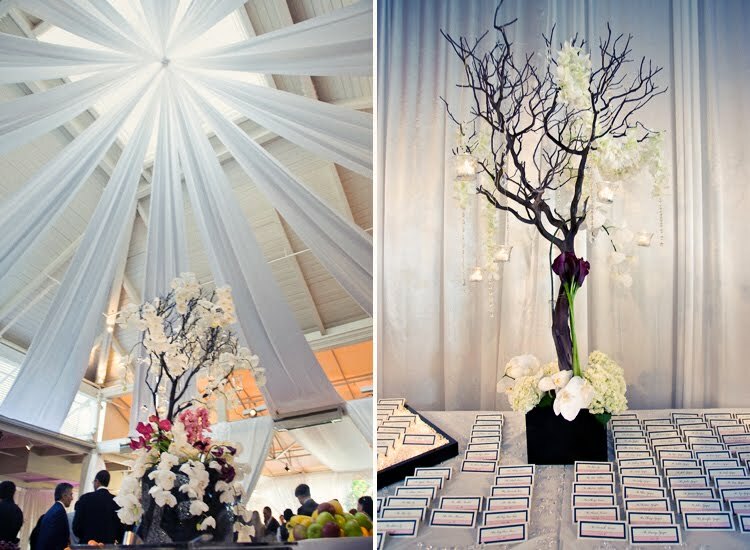 Held at the Bel Air Skirball Center, the wedding floral and decor was fun, modern, crisp and clean. The photos will speak for themselves. Enough said. Thank you Next Exit Photography for the wonderful feature of our work in your wonderful photography spread! What a classical beach wedding I did in 2009. 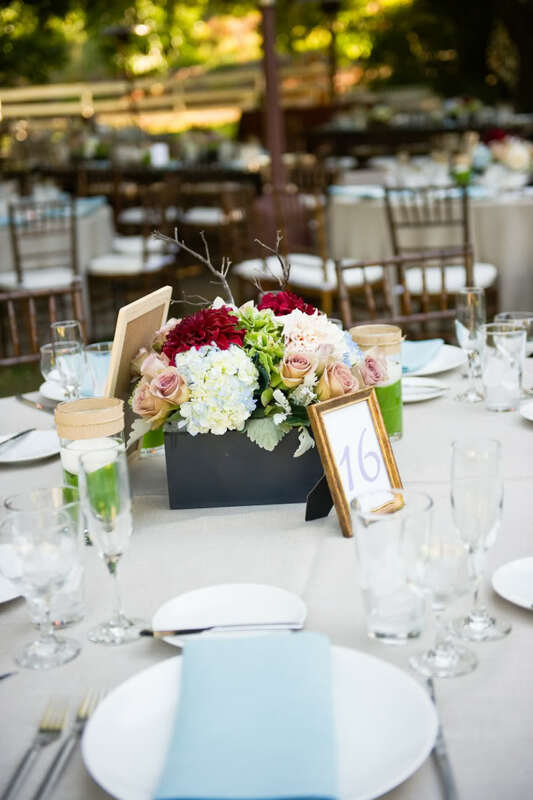 This decor of this wedding was clean, calm, and classic. 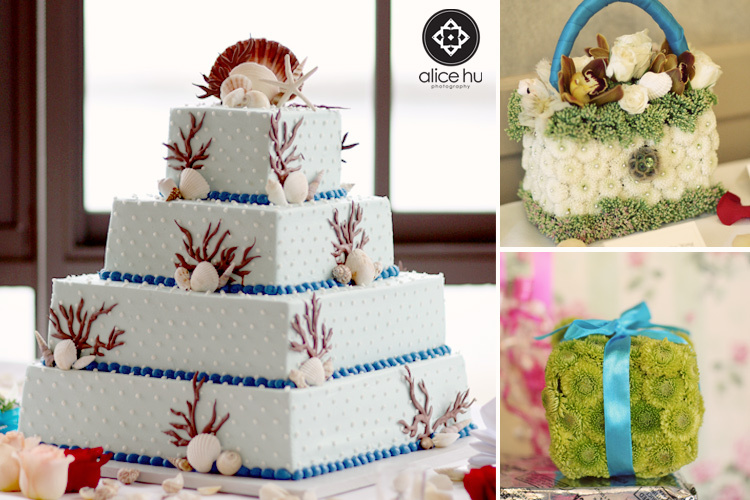 Held at the beautiful Redondo beach- with the soothing ocean breeze- the bride was beautiful, the groom was dashing, the view was breathtaking, and the wedding- simply beautiful. 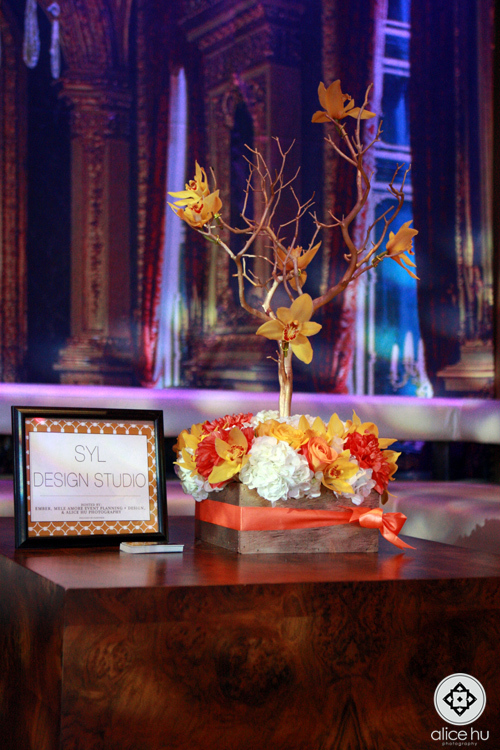 This was a fun wedding industry cocktail mixer in 2009 of which I attended and also created floral arrangements for- friends and various wedding vendors were in attendance. 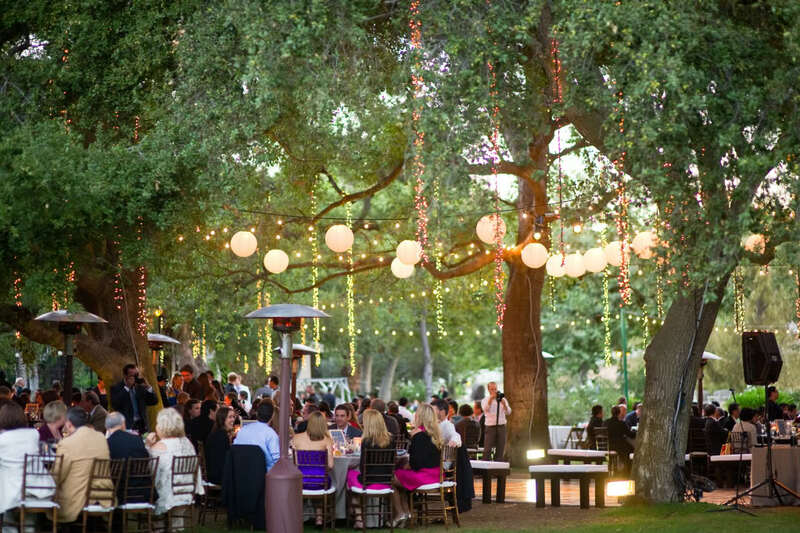 Held at the Ember of Anaheim in the Historic Colony District of Downtown Anaheim- once a winery, now restored and transformed into a gorgeous restaurant and event venue. 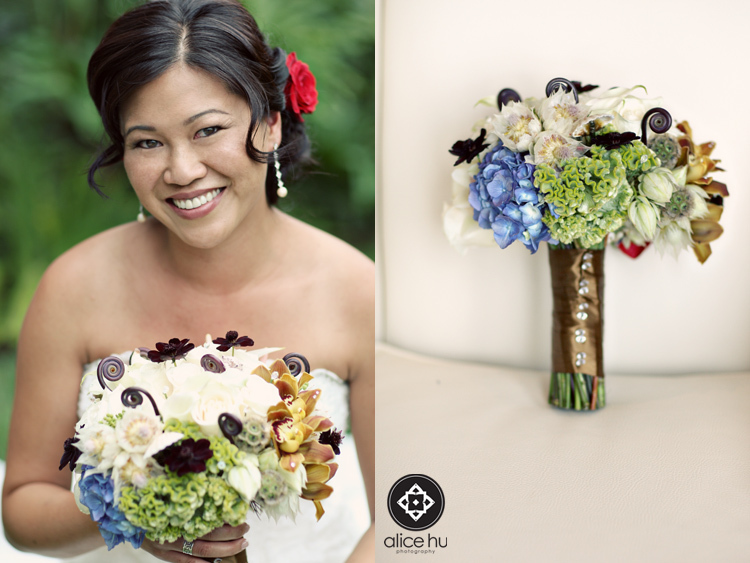 Check out one set of photos here by Alice Hu Photography! Another set of photos here by Stephanie Ann Photography.